Sewer repairs are an expensive but necessary service that homeowners must deal with, and here at Pipe Surgeons, we understand these struggles. Our goal is to provide the best customer service while also ensuring that we keep the costs as low as possible to offset fees. 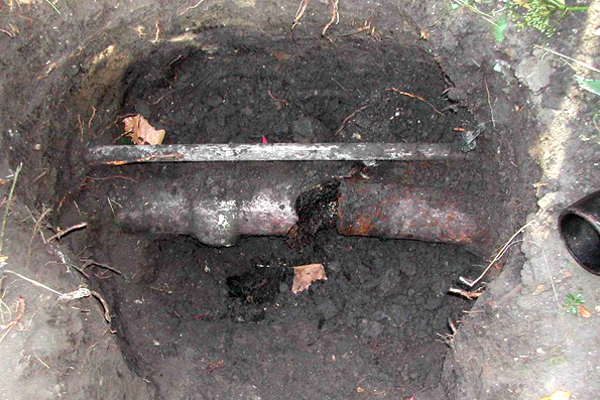 If your sewer system needs repair, call on the experts at Pipe Surgeons in Vero Beach. We offer fast and affordable solutions to all types of sewer issues including leaks, cleaning, and re-piping. Our trenchless sewer repair services will save you the cost of labor, materials, and a landscaping crew. Our trenchless sewer pipe lining method doesn’t require the crew to dig through the yard. Instead, the lining is inserted into the sewer pipes to cover up leaks and corrosion, leaving behind a clean and perfect system all for a great price. Along with trenchless sewer repairs, Pipe Surgeons offers a full range of services for our valued customers. If there are leaks in your system, our technicians can non-invasively find the source of the problem without using guesswork. We offer residential and commercial drain cleaning services that will remove unsanitary and hazardous clogs. Pipe Surgeons’ re-piping service will update your entire plumbing and sewer system. The process is quick and leaves our customers with satisfactory results. If you need the expert services of a professional plumbing and sewer crew, be sure to contact Pipe Surgeons in Vero Beach for sewer repairs, maintenance, and installation services. Call them at 866-238-9375, or book an appointment on their website using the simple contact form. No heavy excavation is required to restore pipelines to their full potential with our trenchless pipe lining process. Our trenchless pipe lining process starts with a drain line cleaning and sewer camera inspection to identify problem areas. After identifying where the crack or leak in the pipe is we can install our epoxy resin pipe lining solution, repairing the damage in a single day and with a lifespan of 50 years plus.